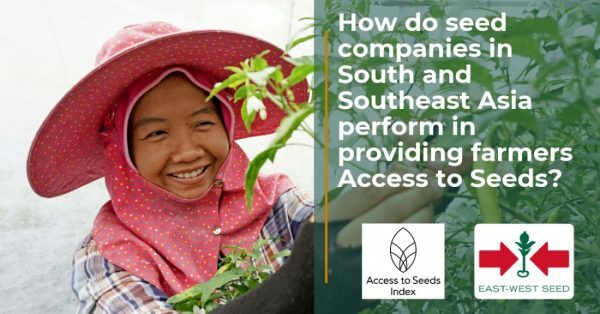 Access to Seeds Index has launched its latest Index, evaluating and ranking seed companies according to their efforts to improve access to quality seeds of improved varieties for smallholder farmers. The results of the South and Southeast Asia (SSEA) Index were announced during the Asian Seed Congress attended by members of the Asia Pacific Seed Association (APSA) including private seed companies and national seed associations. Access to Seeds Index, supported by the Bill & Melinda Gates Foundation, seeks primarily to identify leadership and good practices, shedding light on where and how the seed industry can step up its efforts. “The Index is vital in providing a better understanding of the seed industry,” said Ido Verhagen, Executive Director of the Access to Seeds Index. “Seed companies play a key role in supporting smallholder farmer productivity. By measuring and comparing their performance, companies can see where improvements can be made to serve farmers better. Research agencies or investors interested in reaching smallholders use our research to identify companies to partner with. “EWS performs strongly across all measurement areas, with a variety of programs, initiatives and projects to improve access to seeds for smallholder farmers across the region,” the ATSI report says. 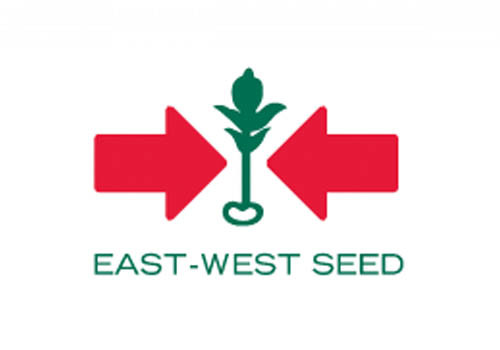 East-West Seed’s Marketing & Sales rating of 4.57 out of 5, which was the highest score within the region, was driven by its distribution channels in all countries in which it makes its entire vegetable seed portfolio available. The report states that EWS also “shows leadership” within Research & Development, for having a breeding program for a high number of local crops. “[EWS] high score in Seed Production can be attributed to its collaboration with smallholder farmers, who account for 95% of its production,” the ATSI report said.